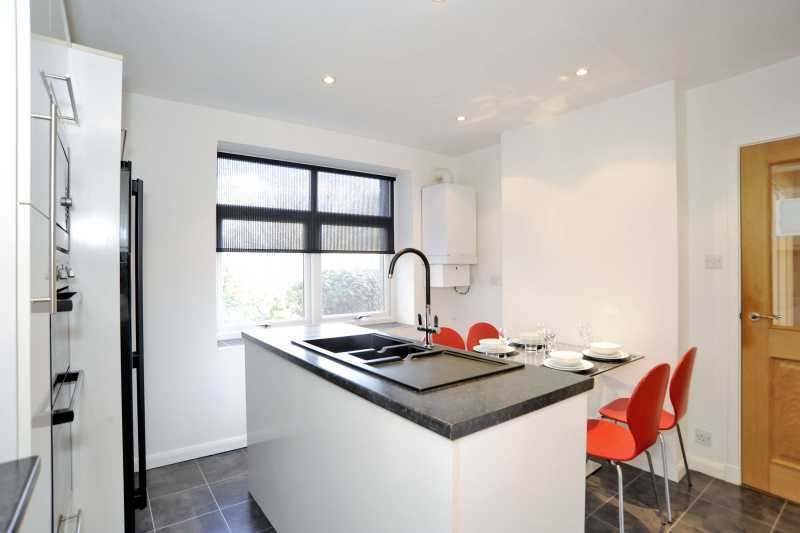 This beautifully furnished apartment sleeps up to 5 guests. 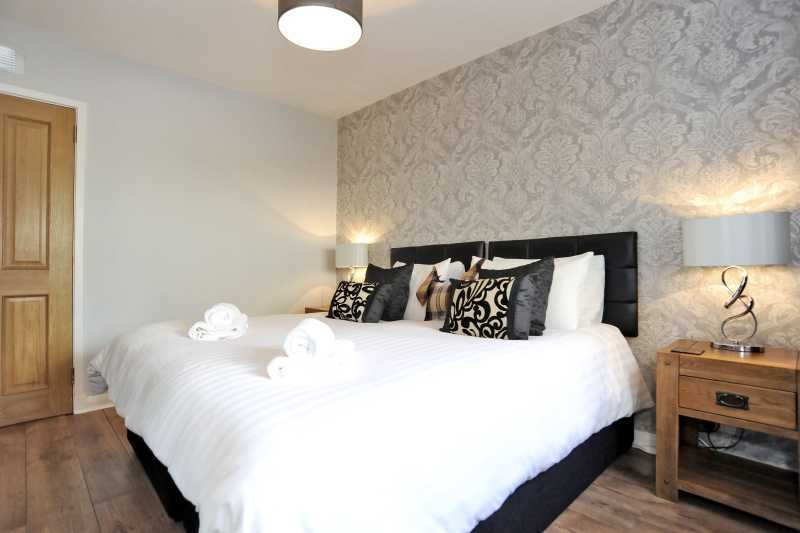 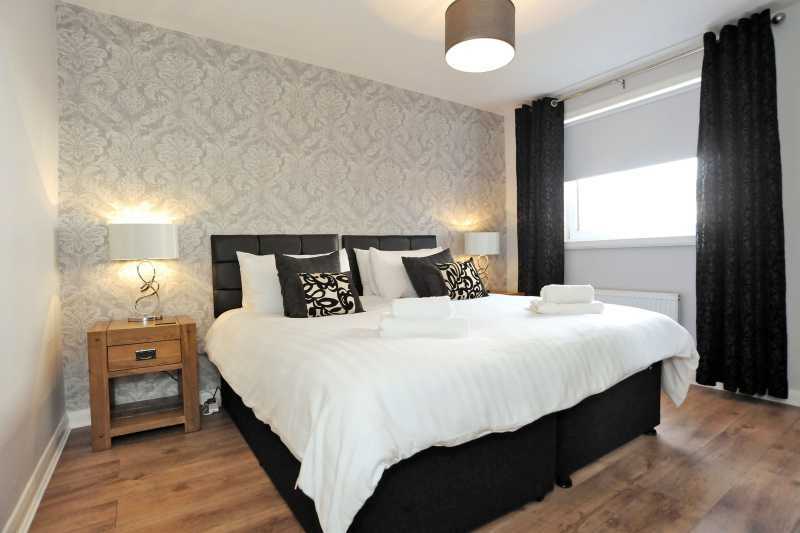 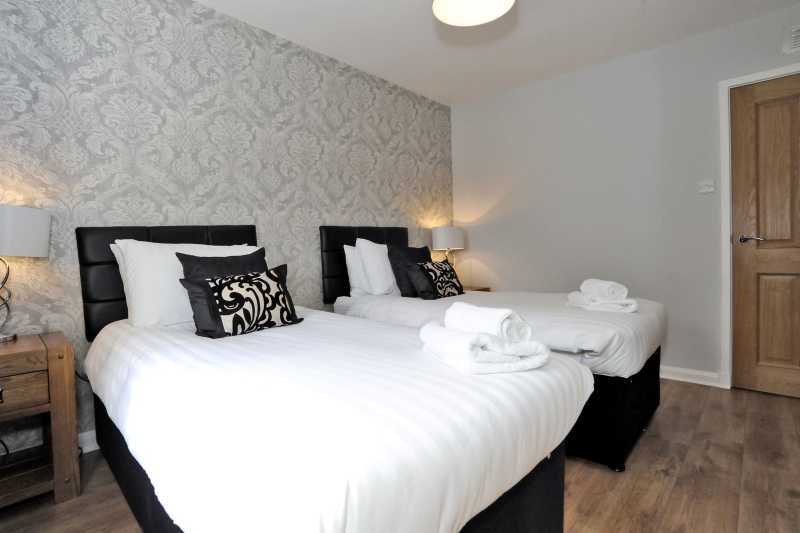 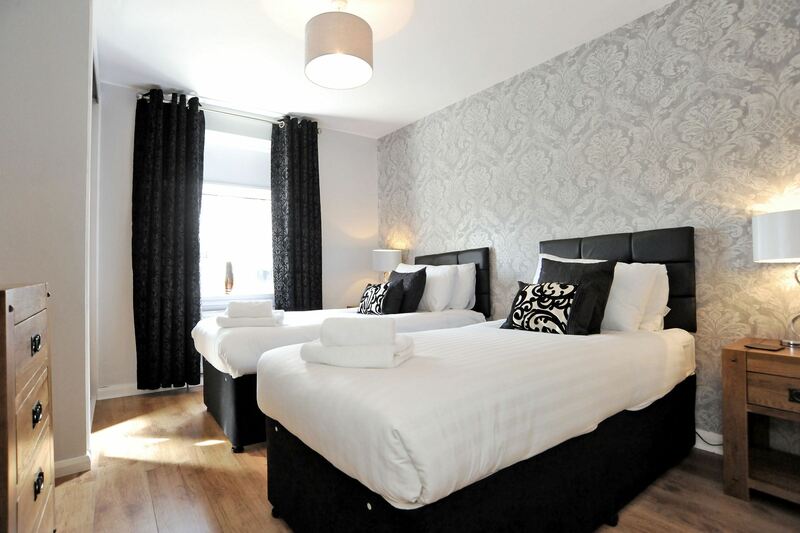 We can offer single beds for groups of travellers or large king size beds for visiting families. 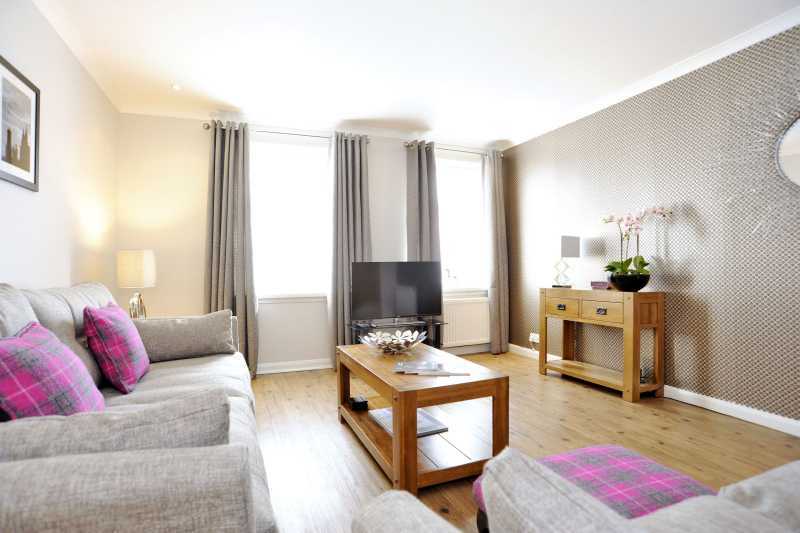 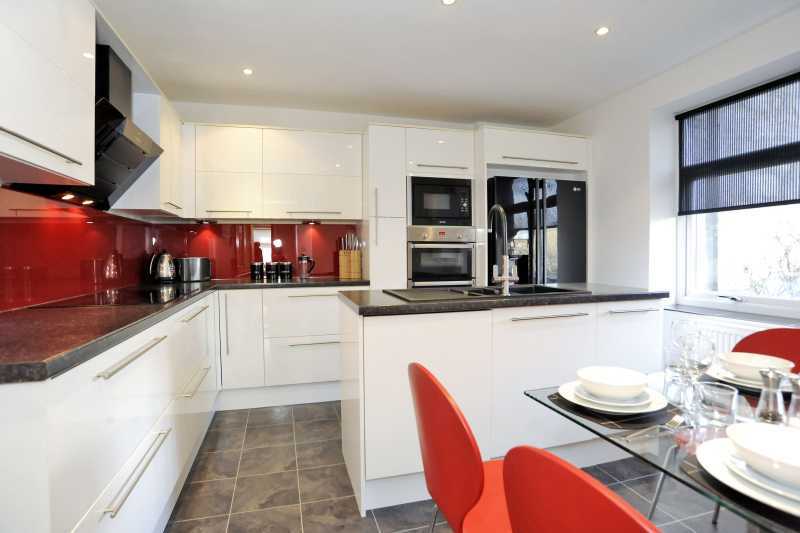 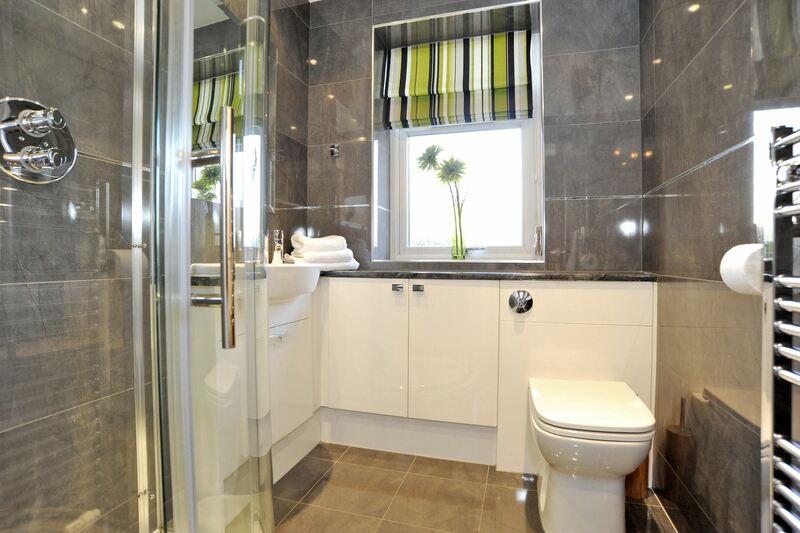 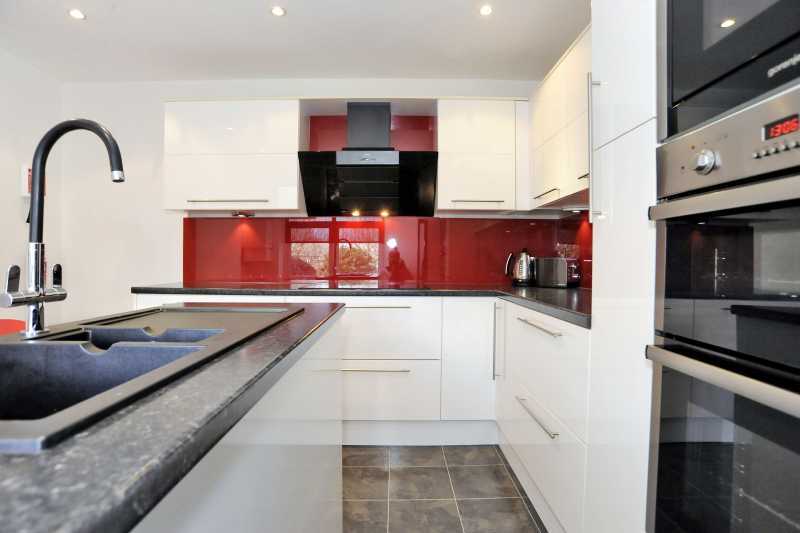 This 2 bedroom apartment is located on the ground floor with allocated and secure parking space. 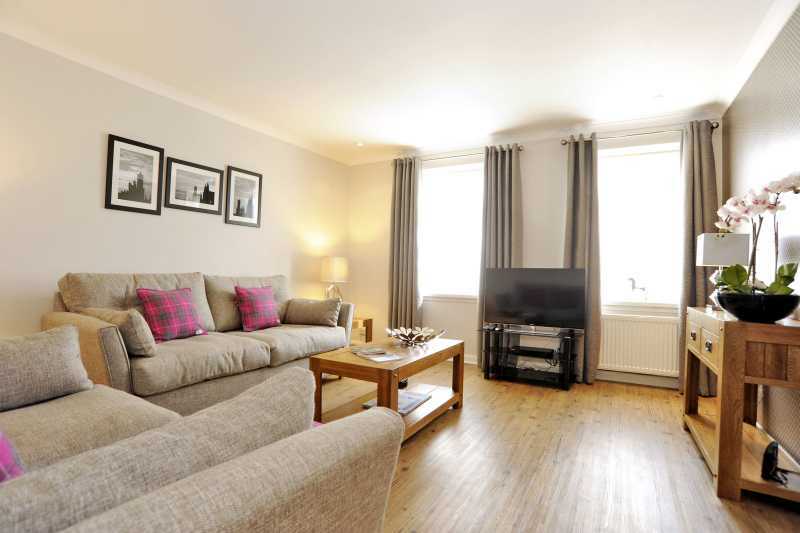 Property is short walk away from Union Street and provides excellent base for visiting Aberdeen and Shire.